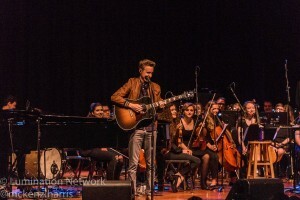 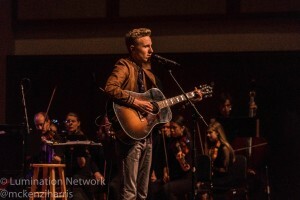 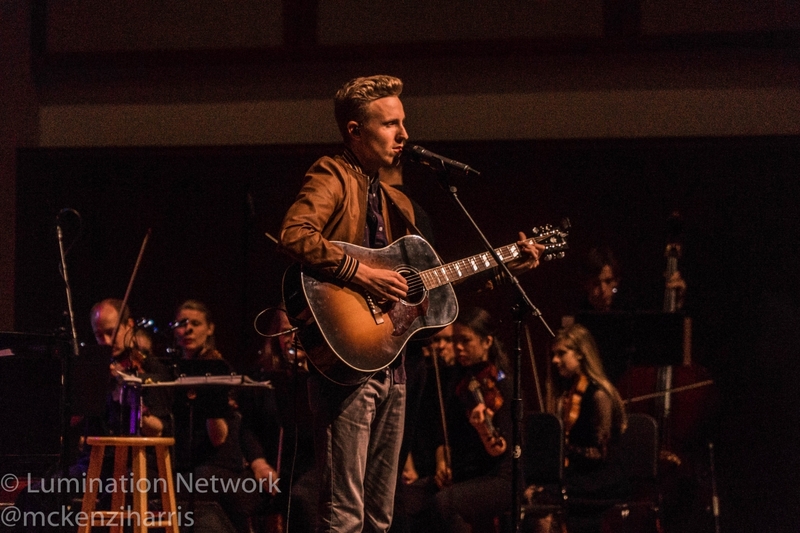 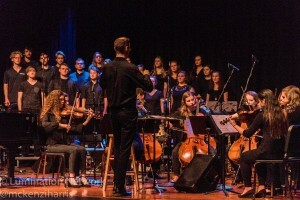 Lipscomb University “Session Players” hosted former American Idol contestants Colton Dixon and special guest Cody Fry on Wednesday night in Collins Auditorium for an evening of music. 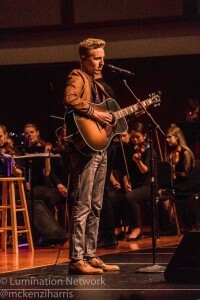 Cody Fry opened the night performing with student musicians from the Session Players. 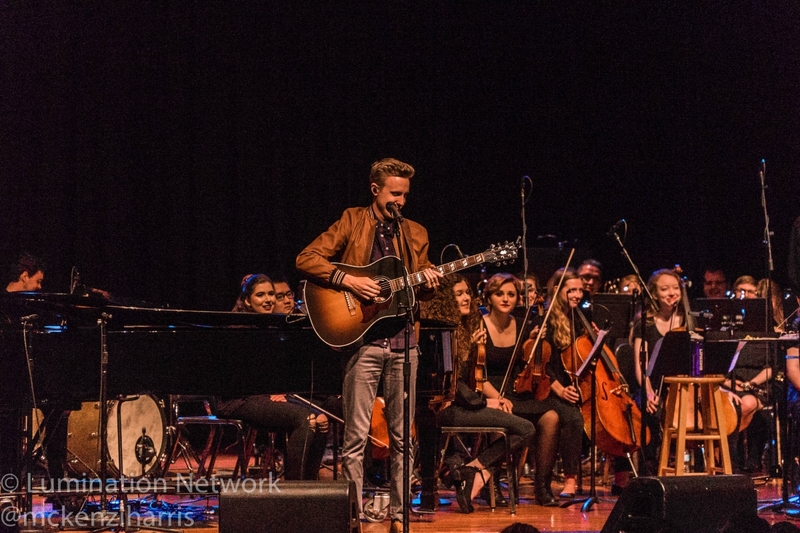 Dr. Ben Blasko introduced Dixon and shared a few words of how his friendship with the musician began. 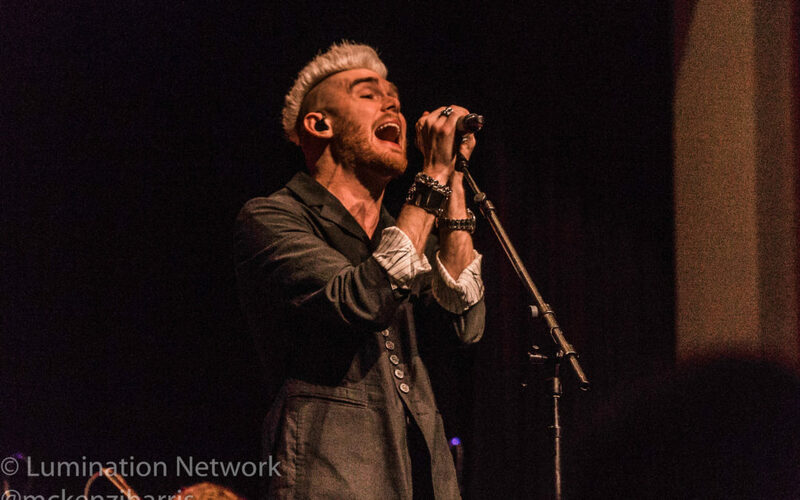 Blasko shared how Dixon’s song “Through All of It” got him through many personal rough life events and how much the song meant to him. 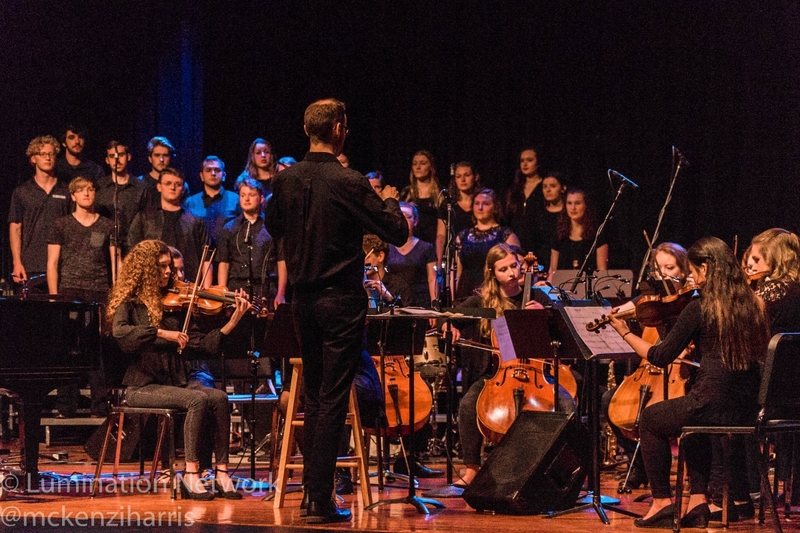 Dixon performed that song tonight, and Blasko said it was special to be able to direct the session players in that song. 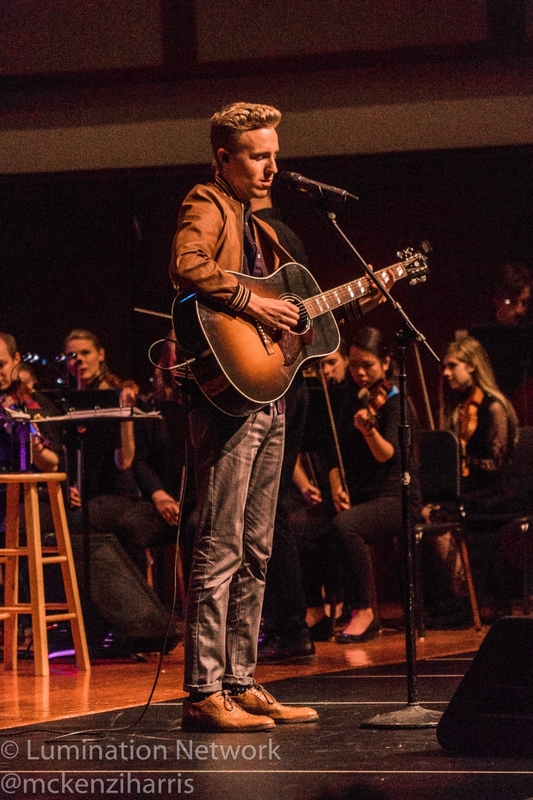 Dixon ended the concert around 8:30 p.m., noting that his house is full of “big Preds fans,” and he was going to get the audience home in time for the game.